JimsGuarantee.com I saw this ad during Shark Tank. It’s was local Springfield IL ad that caught my attention for two reasons. One, it had Barbara Corcoran of Shark Tank doing the actual commercial. I thought it was going to be a national ad just because Barbara was on it. I didn’t think a local person could shell out the kind of money she would ask for. A few seconds into the commercial I saw it was for a local real estate agent named Jim Fulgenzi. The basis of the ad was he would guarantee he would sell your home or he would buy it himself. A guarantee that a lot of real estate people are making these days. 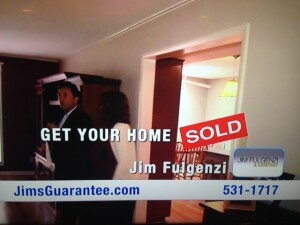 And to hammer that point across and to avoid you trying to spell or remember Fulgenzi, he used the domain JimsGuarantee.com. I think its a great name and perfect marketing name. You remember his name AND that he is guaranteeing his work. A week after the ad I remembered the name so I could write this article. When that happens you’ve got a good name. The other reason the domain is a HUGE upgrade is the url that the domain redirects to http://www.realestatecompanyspringfieldil.com, a name you will never remember. Somebody told him he needed an exact match domain and he ran with it. His marketing name is a much better choice. PictureFrames.com I think it’s pretty hard to beat the Hobby Lobby and Michael’s of the world when it comes to picture frame prices but I went online to check out to see if I can get a better deal (it was still cheaper at Hobby Lobby). One company stood out to me during the search because of it’s exact match name. PictureFrames.com. The name chosen by Graphik Dimensions Ltd, a family framing business that has been around since 1965. 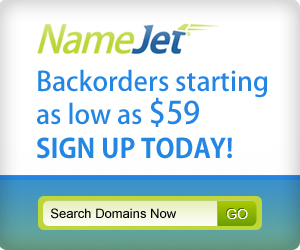 Somebody in the family was bright enough to get the best domain in their industry and build their company around it. Because GraphicDimensionsLtd.com just doesn’t have the same ring to it. 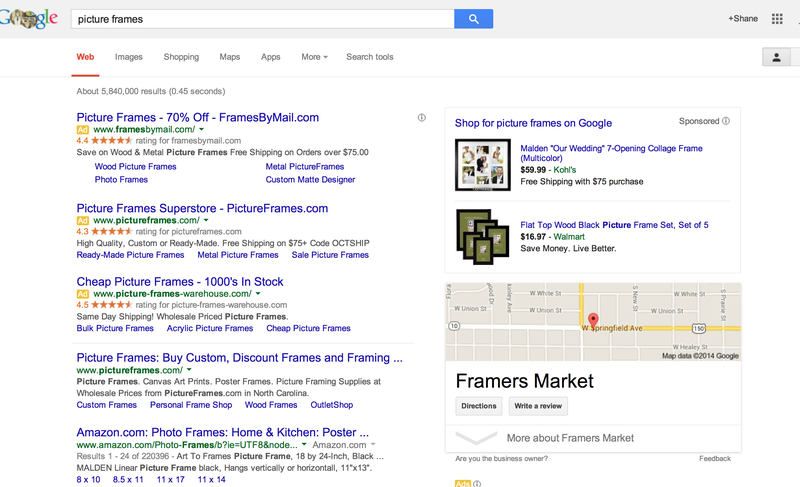 They had purchased a spot in Adwords for the exact term “picture frame” and their bid had landed them in the second spot to the left. I don’t usually click the pay ads and prefer to start with the natural results because I feel that most of the best companies naturally rise to the top if they’ve been doing a good job. I realize that’s not always true but it’s how I work. And who was in my first spot of the natural search for the term? PictureFrames.com. Whether or not they should pay for a term they already hold the top spot in is an article for another day but the fact is they held 2 of the top four results, paid and unpaid. It drew my attention because it’s great name but I can guarantee it draws eyeballs and trust because of the name as well. You know exactly what they specialize in and you just assume they are going to have a good selection and good prices since they they have THE name. TrainingMasks.com I am always looking for gadgets to help me get better at whatever I’m doing. Especially when it comes to running, swimming, and biking. It’s too much work to just work hard, train hard , and watch what I eat. I want gadgets to make me better. I was in Dicks Sporting Goods and noticed an oxygen deprivation mask. I’ve toyed with Altitude tents and lung training devices in the past and they don’t really work. But ever curious about new things, I checked on the package and saw where I could find out more info. TrainingMask.com I find myself taking pictures of url to gather info later but no need here. I knew I could remember this one. (but I still took a picture for this article). A perfect marketing name for the product. I know you’re saying, it’s perfect because it’s an exact match. But I really didn’t know what exact match was because I didn’t know what they called it. Oxygen Deprivation Mask. Hypo Mask. 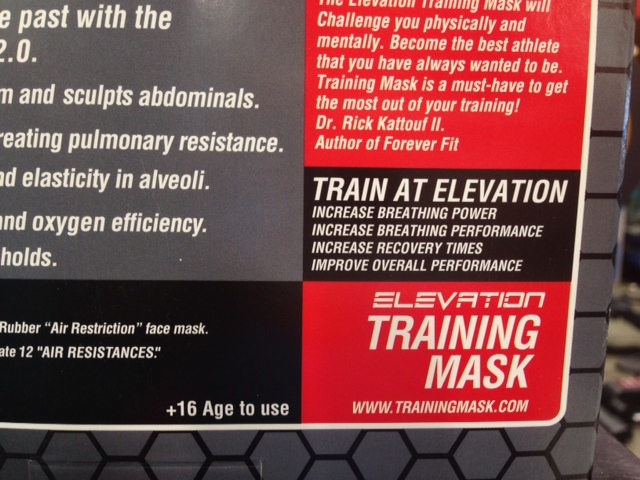 No they are making it a “training mask”. 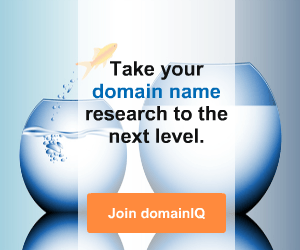 The domain is telling you exactly what it is and what it’s used for. SimpliSafe.com One of the great things about Sirius radio is they give you space to visually display your company name or url for the listener to see. 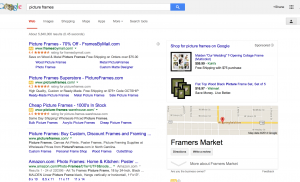 The smart advertisers use a subdomain so they can also track how many users have come from that channel. I saw this one on the Howard Stern channel which has the advantage of being the most identified and memorable channel on Sirius on channel 100. The company below is a home security company called Simply Safe. Using safe in the name is a great marketing move. Home security is all about feeling safe. But the first word is a disaster. The first thing that drew me to the commercial was Howard had to tell the users how to spell the domain. “Simply with an I” The time used to tell the listeners could have been used to say something else more valuable. And they could. 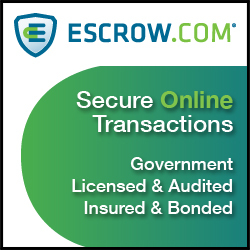 Because they own SimplySafe.com. I’m sure there is a history and a reason for the name but I’m sure they are constantly having to spell the name out to people as they did in the commercial. And there is no need to since they own the proper spelling. I think they should go the extra mile and rebrand the whole company to the proper spelling. In short, they get an A for realizing they had a spelling issue and got the corrected spelling and forwarded it. But a C for going with the wrong spelling in the first place. IHateStevenSinger.com Steven Singer is a jeweler and a pretty successful one at that. He’s another one I heard on Sirius (I drive 2 miles to work yet I do hear one commercial each day). The announcer went through the little sales pitch and then ended with the domain. I have to admit it caught me off guard because it wasn’t what I expected. I imagine a lot of people don’t expect a company that is named after an individual to say I hate that individual in the domains. But it works because of that exact reason. On the website he says he used that slogan because women love him and men hate him. In reality he used because it’s memorable and fun. And that’s all you can ask for in a domain name. This makes more sense now. 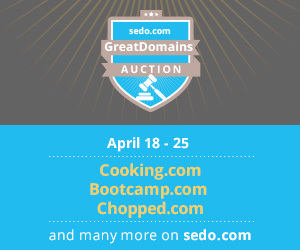 RATE is giving them good domain advice. 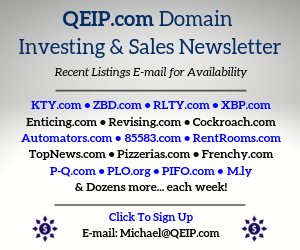 Most of the realtors are using domains that are memorable.